There are many methods available to breakdown and separate tissue and cells. 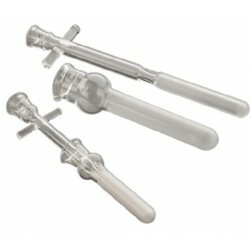 Mortar and pestle tissue grinders are commonly used due to their gentle grinding action. This helps preserve large molecules, organelles, cells and viruses. WHEATON manufactures tissue grinders in different sizes, materials and configurations to fit most laboratory applications.